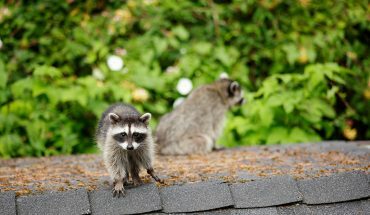 TIME TO REPLACE YOUR OLD ROOF? Find out why Chattanooga chooses us for their roofing needs today. More of your neighbors choose Chattanooga Roofing every day. Whether you need a new roof or just a roofing repair job, we’re up to the task. Call us today for a free quote. We’ll schedule a time that’s convenient for you and quickly give you a fair, competitive quote. Our expert estimators have been assessing new roof and roof repair costs for many years. Because of our expertise, you get the best value possible – no matter what type of roofing material you choose. Does your home need a new roof? Or just repair? 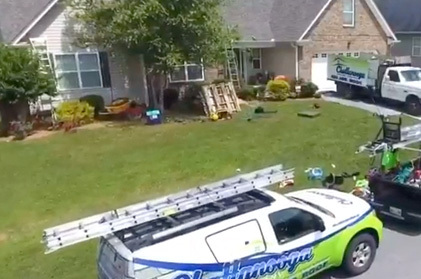 Find the roofing service, professionalism, and skill you deserve at Chattanooga Roofing Co.
It’s easy to forget about the roof of a commercial building… until it leaks. 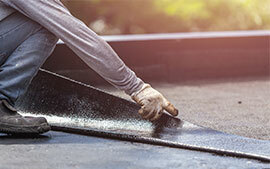 For commercial roofing replacement and repair, call today. We’re licensed, insured, and bonded to provide each of these roofing services in the Chattanooga area. We service roof repairs in Chattanooga and North Georgia. If you're in the area, you'll get the roof repair you need at an affordable price. Metal roofs have become much more common recently. How should you select an installer when choosing metal roofs in Chattanooga? When installed correctly, quality shingle roofs should last 15-20 years. 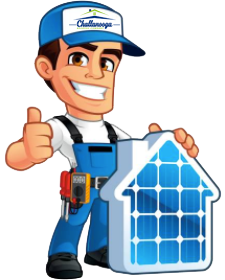 Choose us for experienced installation and repair. Every homeowner can help extend the life of their roof with regular maintenance. Whether your roof is new or old, here are some tips. Every roof is different. Here’s what the process looks like. 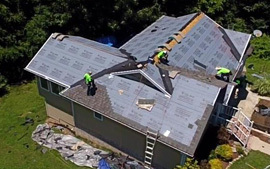 From tear-off to completion, we follow a strictly quality-controlled process to make sure your roof is just right. Our roofing video should help you to see what to expect while our team is at work. The finished product is stunning! You deserve the best. And that’s what we offer. Choose the roofing company in Chattanooga with years of experience, a customer-focused mindset, and the skill you need for a roof that lasts. 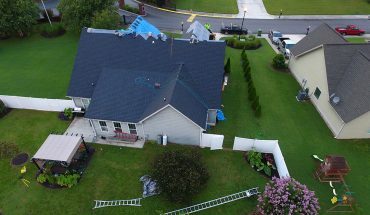 Also serving Cleveland, TN and North Georgia with roof repair and roof replacement. Came out to give me a roof estimate and told me I could get more time out of my roof instead of doing a new one. I appreciated their honesty. Very courteous and professional. Ted did a great job at a very fair price on our roof and gutters[. I really appreciate Chattanooga Roofings prompt and professional work.